The Governing board agrees to give an FEP grant to the sports and social project ARASKI for the 2017/2018 season. 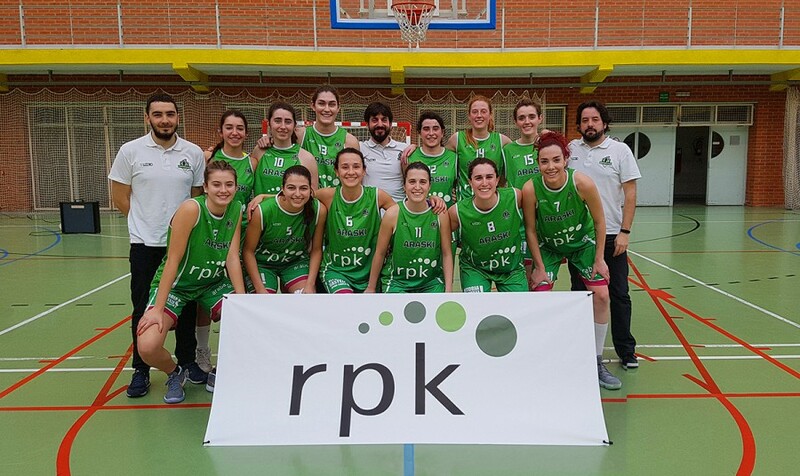 If the 2015/2016 season was a milestone for ARASKI due to its promotion to the top Spanish league of women’s basketball, 2016/2017 will go down in the annals of history for Álava, and even national women’s basketball. An approach to sport which identifies us as a society. Unprecedented social and media repercussion within our local environment. And all this for a sport played by women, women who against all odds have broken down walls, ceilings… and who have become a role model for younger women. The aim is to lay firm foundations for a long-term project and for this collective success not to be a “one-season wonder”, to cover the overwhelming demand for child enrolments, to preserve the key position and to reinforce the logistical and management structure. • Develops and organizes different promotional and training activities to encourage participation in women’s basketball. • Manages in an integral way (in terms of sport, logistics and finance) the member clubs and their resources. • Collaborates in the terms and conditions agreed on in each case with other clubs/schools/Basque language schools in an aim to implement a common basketball development project, always within the guidelines of the appropriate institutions. The aim is to respond to the need to create a pyramid, stable and sustainable structure for women’s high-performance basketball in Álava. This is promoted by the Álava Basketball Federation and is supported by the Álava Provincial Council and has the invaluable backing of the UPV-EHU (University of the Basque Country) Alava. • Seeking recognition for sportswomen. • Fighting against women abandoning sport. • Generating opportunities for long-term participation in sports at different levels. • Training sportswomen and creating approaches to support them. For all the aforementioned reasons this governing board unanimously approves the collaboration with the Araski project for the 2017/2018 season.